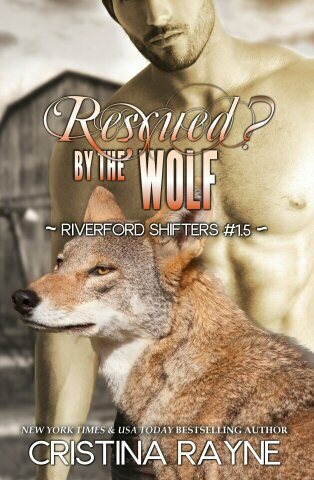 Novella originally published in the Shifters Gone Alpha boxed set. Although set chronologically after Tempted by the Jaguar, this is a complete story with a HEA that can be read as a standalone. When Rogue lion shifter, Tori, jumps into the truck of an annoyingly hot wolf shifter she mistakes for human, lifelong hostilities and self-restraint are tested as they flee from the lions tasked by her clan's Alpha to drag her back to a fate worse than death. Contains strong sexual content and language, intended for readers over 18.